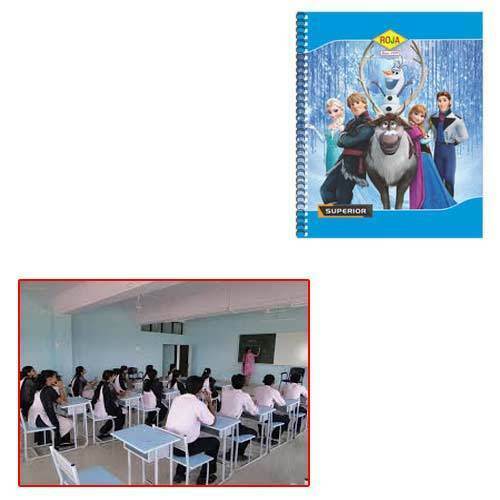 Manufacturer of a wide range of products which include spiral note books for institutes. We are a renowned name, engaged in providing a wide range of Spiral Note Books for Institutes. Our note books are made by professionals utilizing the best grade of pulp and paper, which is sourced from industry certified merchants of the market. Our note books are enormously popular in the market due to their sturdy nature, strong binding and long lasting nature. Looking for “Spiral Note Books for Institutes”?